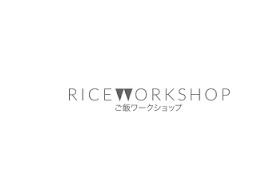 Rice Workshop specialises in fast, affordable donburi, a term for 'rice bowl'. Popular in Japan, donburi restaurants offer rice and noodle bowls with different toppings. Here, there are five 'base dishes' - beef, chicken, salmon, salad bowl or Japanese curry bowl - to which you can add your own extras.